ross & Mrs. Peel. Diana Rigg as Emma Peel and Patrick Macnee as John ross of the 60s TV series 'The Avengers'. 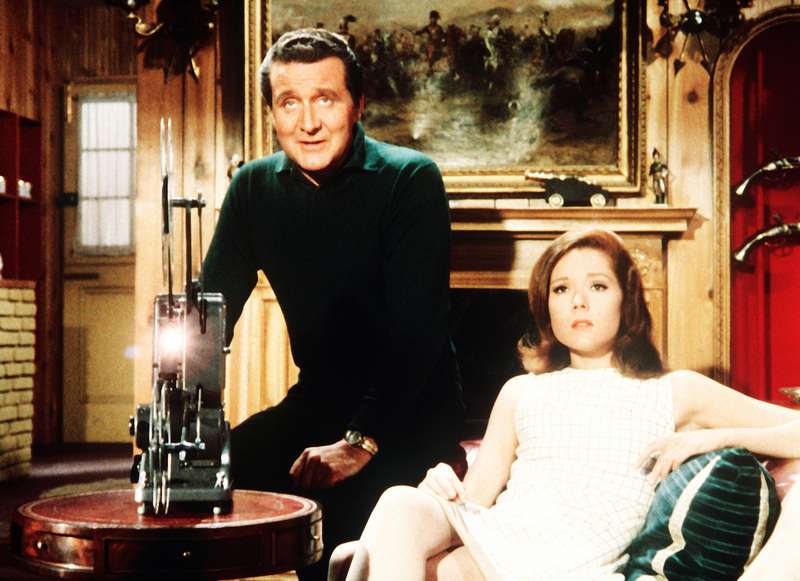 HD Wallpaper and background images in the Diana Rigg club tagged: emma peel mrs. peel diana rigg john steed patrick macnee the avengers tv series 1960's. This Diana Rigg photo might contain zeichenraum, salon, wohnzimmer, vorraum, salon, vorzimmer, and brasserie.